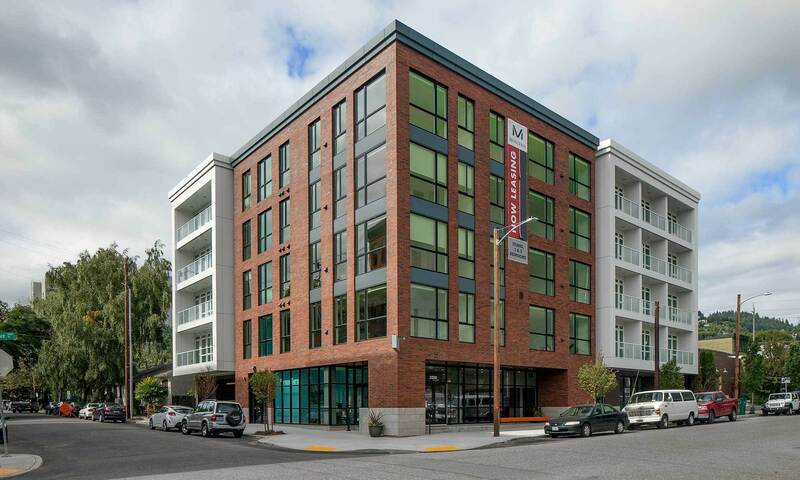 Welcome to Montessa, brand new luxury apartments in Northwest Portland. 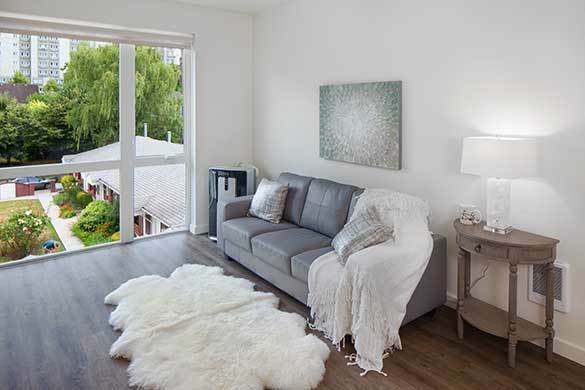 We offer thoughtfully designed homes in the Alphabet District on NW 20th and Pettygrove Street. 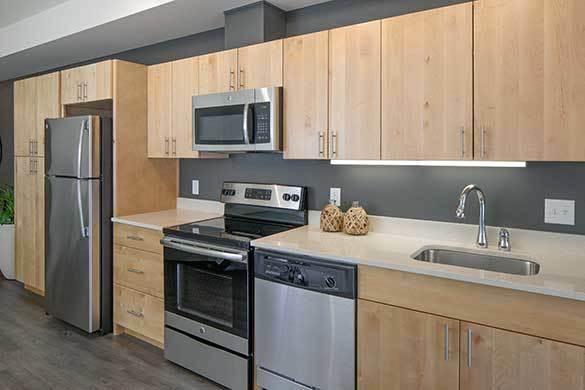 Our spacious Studio, 1 & 2 homes are designed with modern finishes, large windows and balconies on select apartments. 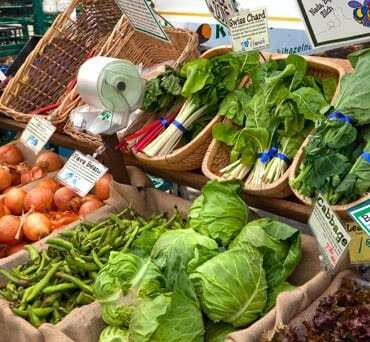 We are a block to trendy NW 21st and 23rd Avenues and just west of the upscale Pearl District. With a Walk Score of 94 and Bike Score of 98, Montessa is commuter’s paradise. 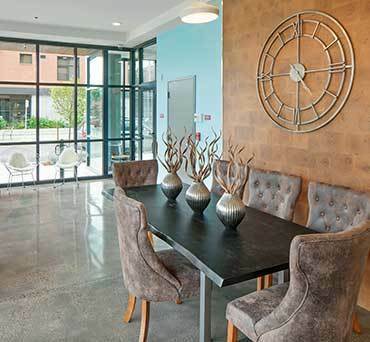 Enjoy all Northwest Portland has to offer at Montessa with iconic restaurants, boutiques, dog parks and cafes steps from your home. 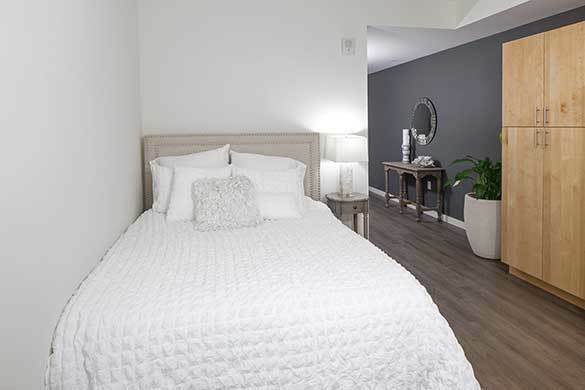 Sleep easy with an apartment at Montessa. 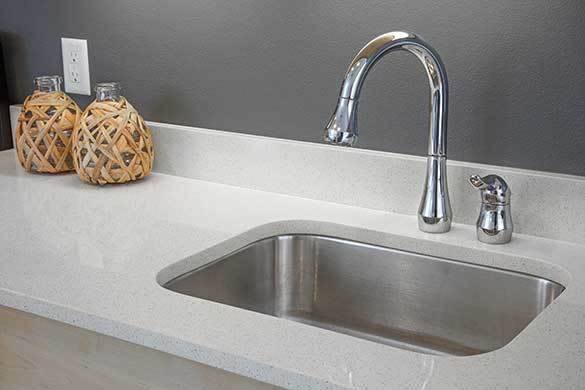 Our friendly community in Northwest Portland is home to a selection of floor plans with handsome finishes, including stainless steel appliance and quartz counter tops. Our friendly staff makes finding the right home easy. 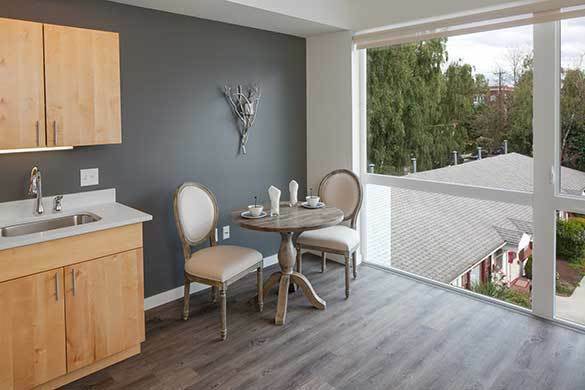 Each home offers a neighborhood view, and we have patios on select apartments. We offer generous bike storage and on-site parking. Air-conditioning available, and ceiling fans in select units. Four-legged residents welcome. There is a lot to love about living in Northwest Portland. When you live at Montessa you are close to work and play. 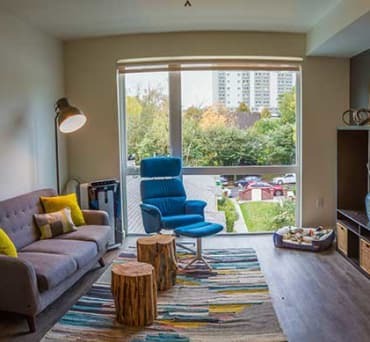 Enjoy easy access to important roadways and major employers. We also offer you the convenience of nearby entertainment, shopping and dining. If it matters to you, you can find it near Montessa. 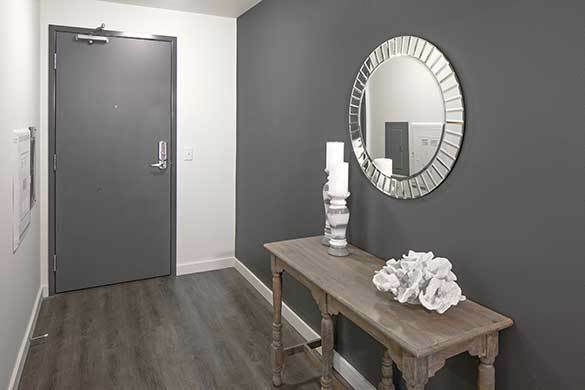 Learn more about our Portland apartments. Schedule your tour below.